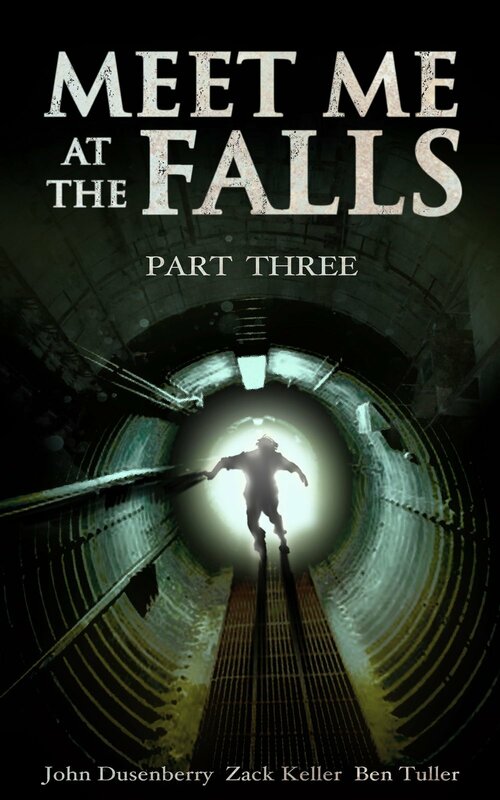 As the Murphy family takes another step toward the Falls, they begin to stumble. Charlotte must escape a deadly pack of "wolf" children in order to find her own. Edwin and Tricia fall in with shady mercenaries hell-bent on saving Seattle from its post apocalyptic destruction. Wiley encounters a reclusive Native American tribe hiding by Snoqualmie Falls. And Alan becomes trapped inside a secret complex where scientists may have discovered why the world ended...and when it may happen again.